When you are visiting Paris, it is usual to visit some traditional museums, or to take a sit on a boat trip on the Seine or in a panoramic bus. But how to visit Paris differently ? Here are some good visit ideas to do alone or in groups. During a “deadly evening”, a team which is composed of 20 to 200 people is in charge of solving an inquiry. They observe the crime scene and the different clues. Participants (or an actor) play the role of the witness or the suspect and follow the instructions of the commissioner who directs the investigation. It is a strategy game where everyone can ask questions to solve the investigation. 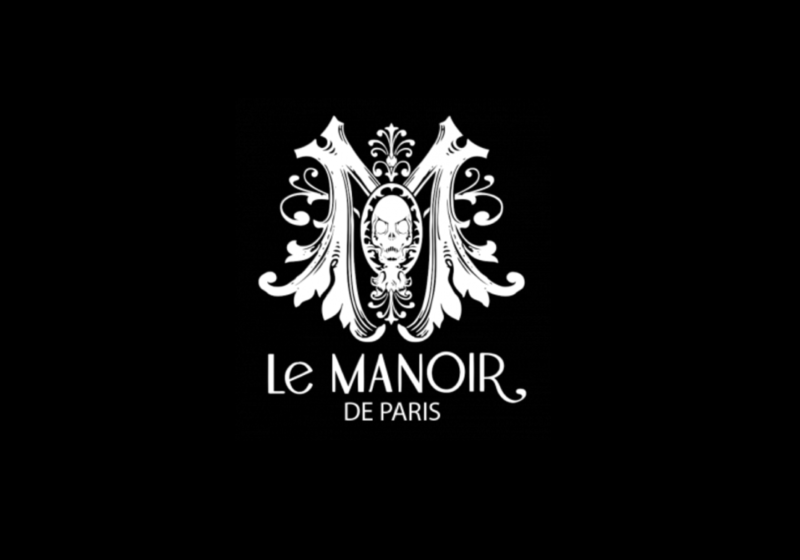 The Manor of Paris is located in the 10th neighborhood. It is an amazing place wih three floors and on a surface of 1500 m2. There, you can walk and discover the atmosphere of the old days. About thirty actors play the role of the Phantom of the Opera or Quasimodo for example and are ready to frighten you. The show starts from the entrance to the third floor.